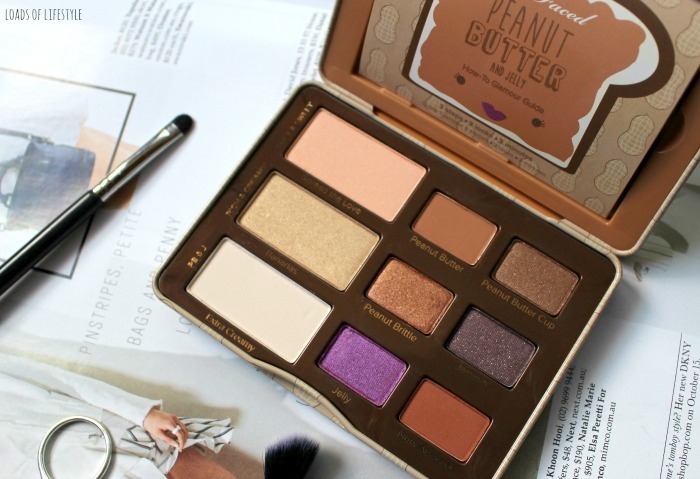 Now I only have a 'few' eyeshadow palettes compared to some of my fellow beauty bloggers, however its still way more eyeshadow than any sane person should have, want or need! I mean, how many eyeshadows can you wear at once right? 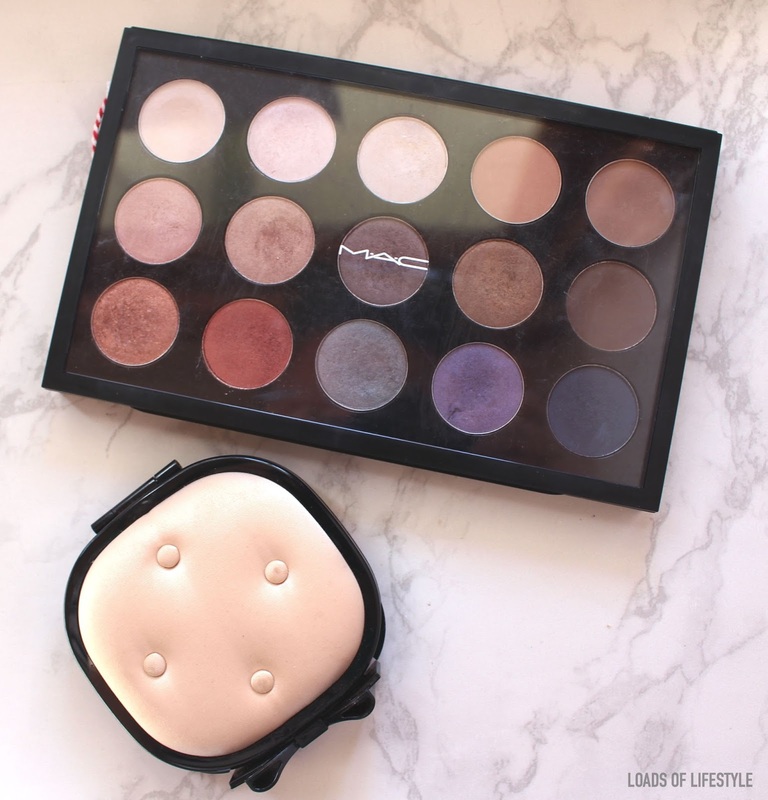 I originally had 6 eyeshadow singles from MAC, which I purchased when I was putting my freelance kit together, and then once I found out about how much insanely cheaper MAC was in the US I did a massive haul - when the Aussie dollar was almost dollar for dollar - (view that here) and grabbed an extra 9 eyeshadow pans, plus the palette and insert! My parents went to the US at the end of 2012, and boy did I put my shopping list in! 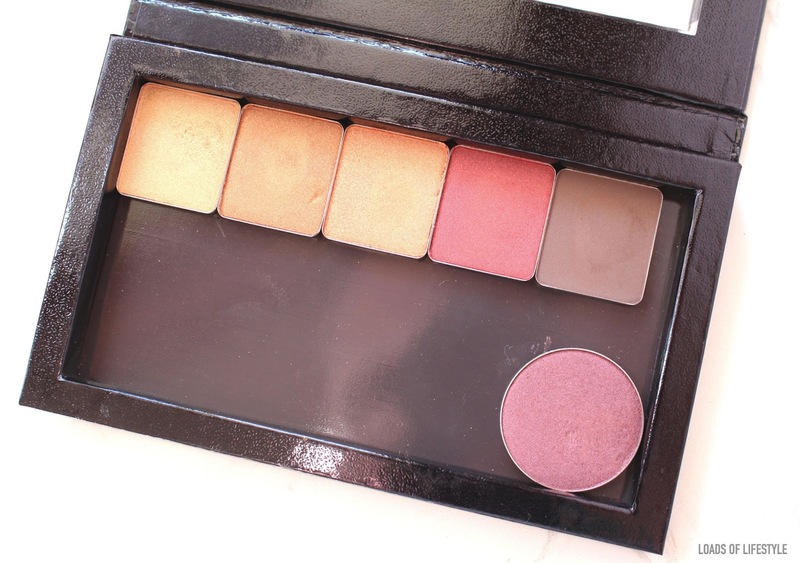 And on it was this too cute mini palette/compact. It has satin-tufted top with a cute black patent bow accent. Next up, Urban Decay! 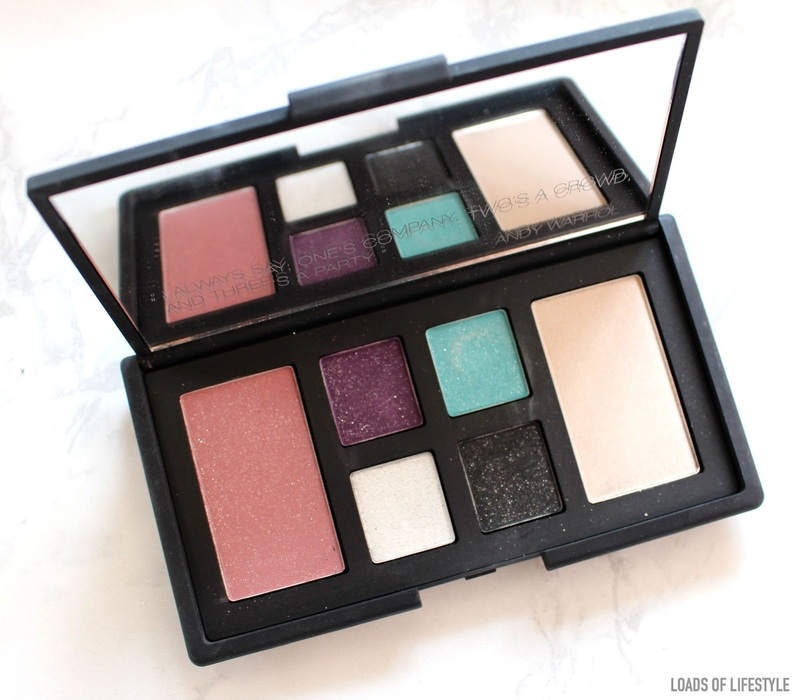 I picked up the Limited Edition Vice 3 palette in my first Sephora Haul (read that here!) last year. 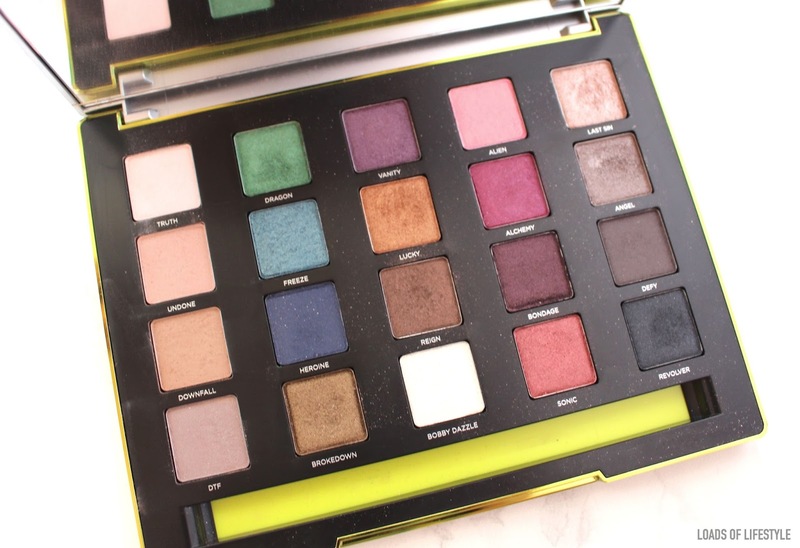 The colours in the Vice 3 palette are so creamy and pigmented! You only need the smallest amount of product to get a great colour payoff. I do find these tend to have a bit of fallout when using, so I do my eyes first, and then do my base after and clean up any messy-ness! All of the colours in this palette are Limited Edition and palette exclusive!! It also comes with a handy double ended brush!! 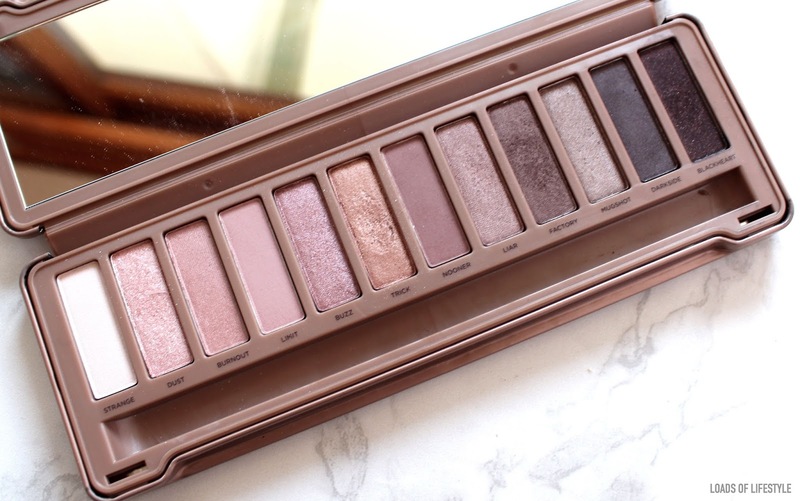 I snapped up the Urban Decay Naked 3 palette on the launch day here in Australia this year. 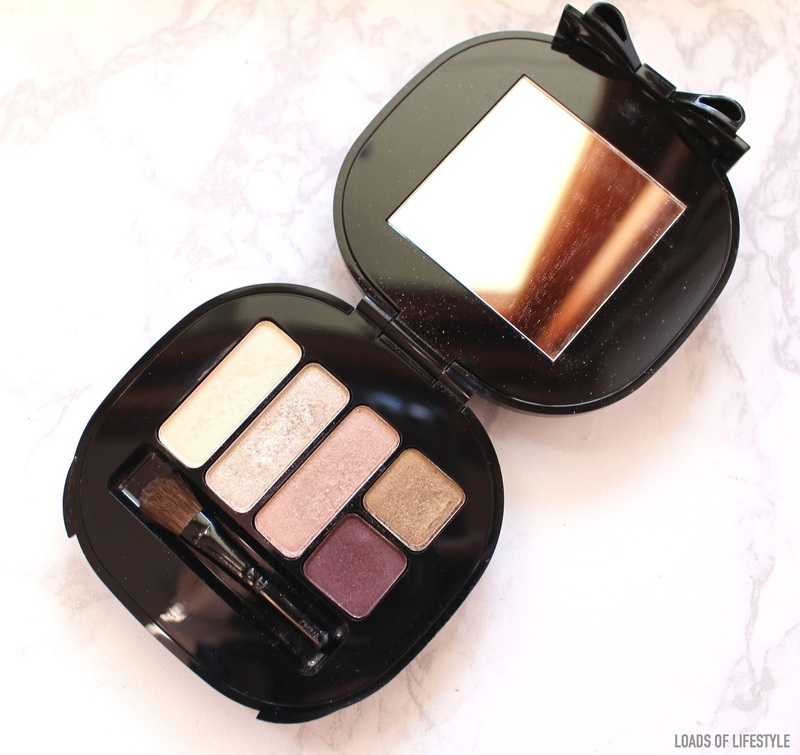 It is the Naked palette (out of the 3) that appealed to me the most, however I don't use it that much :( The colours are absolutely beautiful, blend like a dream, however I think I would get more use out of the naked 2 palette. The naked 3 palette also includes a handy double ended brush too! 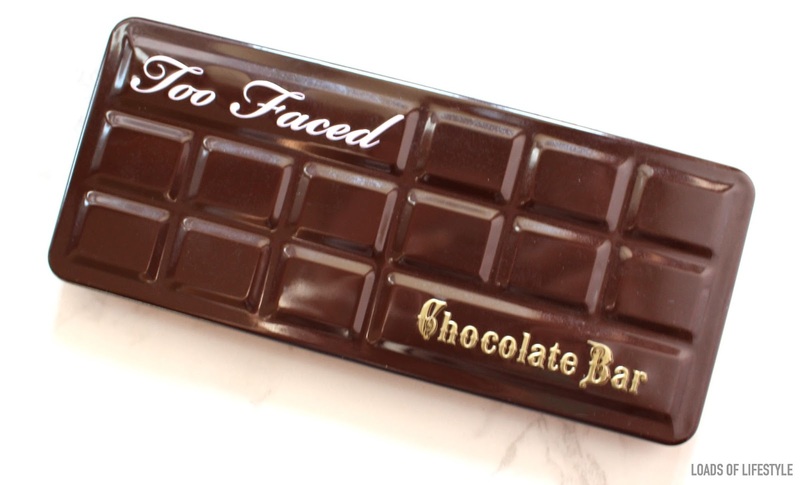 Too Faced - Chocolate Bar Palette. Formulated with cocoa powder. One whiff and you're sold. As the name kinda states; it smells like chocolate. 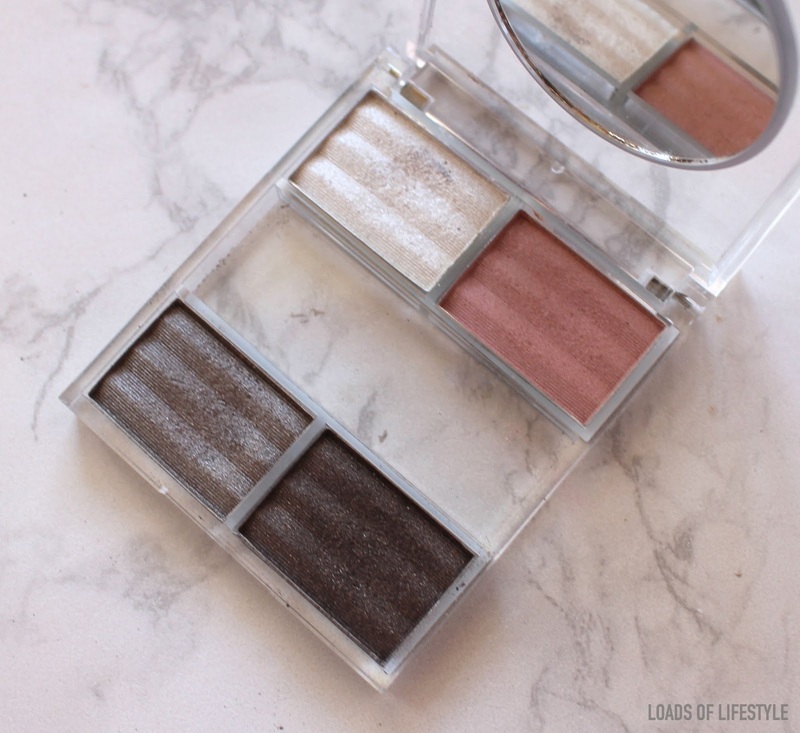 The colours in this palette are amazing! 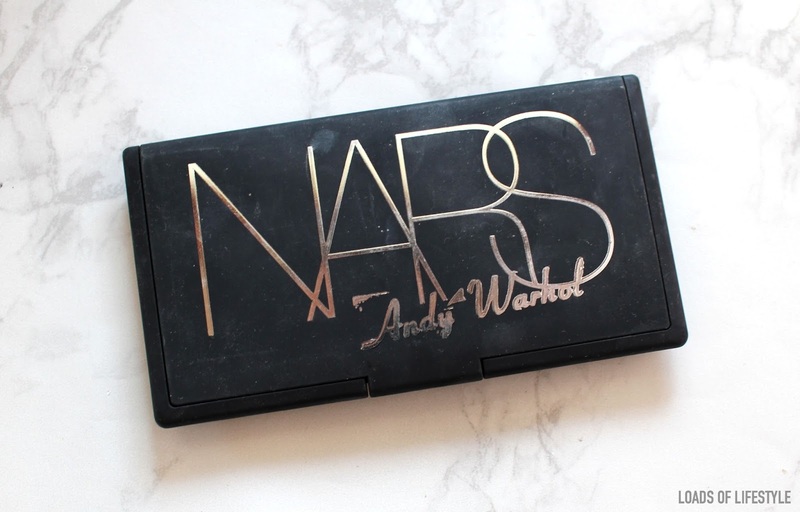 This would have to be my favourite out of all of my palettes and my most used one!! I really want to pick up the new Semi Sweet palette too!! Favourites: Salted Caramel & Marzipan!! 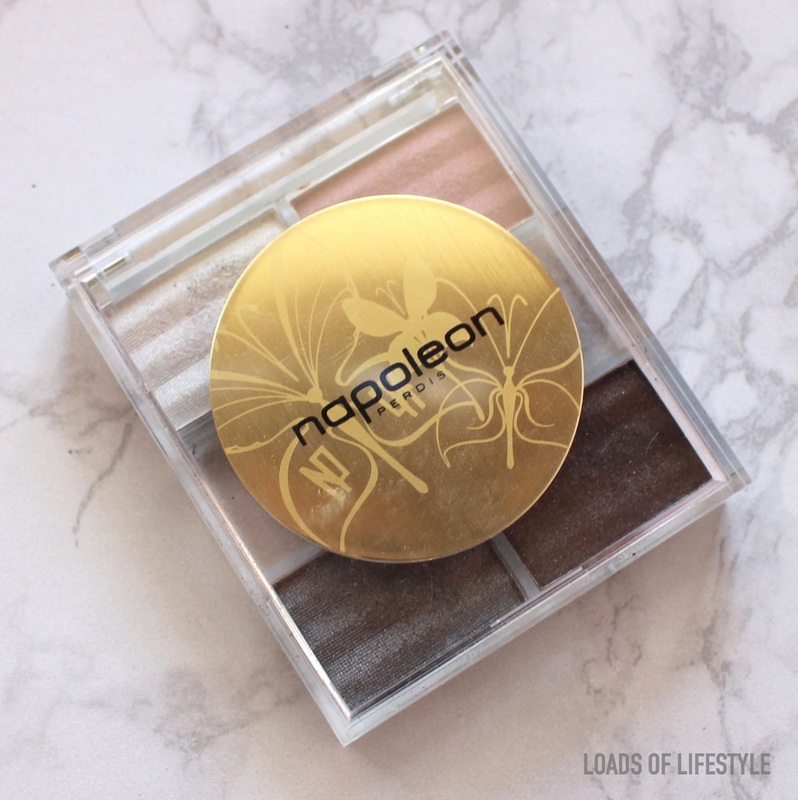 Napoleon Perdis Prismatic Eye Quad #12 was gifted to me by my mother, I have used it several times but literally haven't reached for it in at least 2 years. 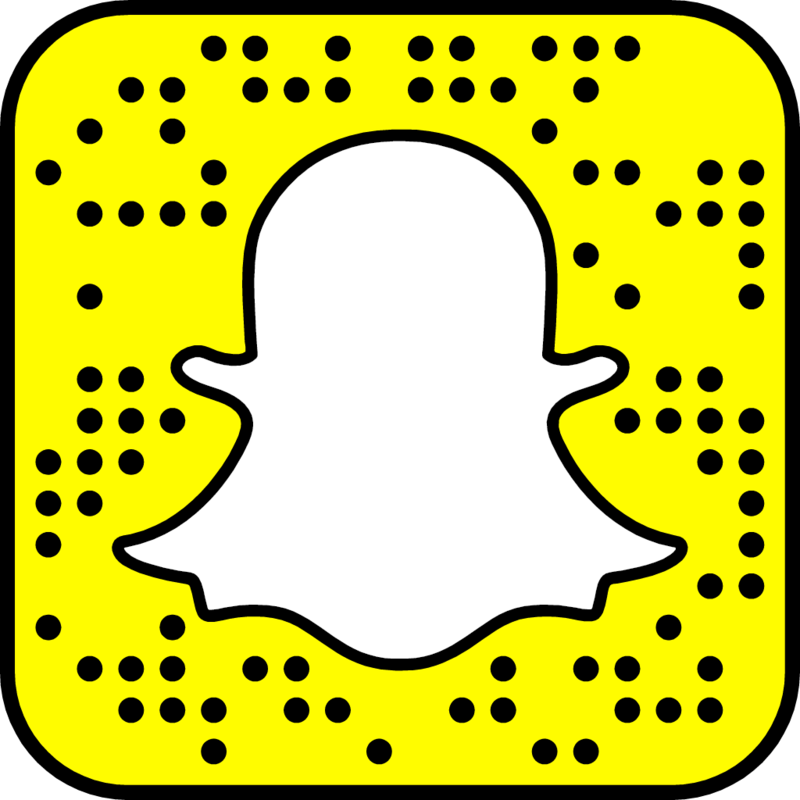 It contains 4 coolish based shades shimmery shades - an icy white, a blue based pale pink, a light greyish brown, and a dark brown (which looks grey in the pan). 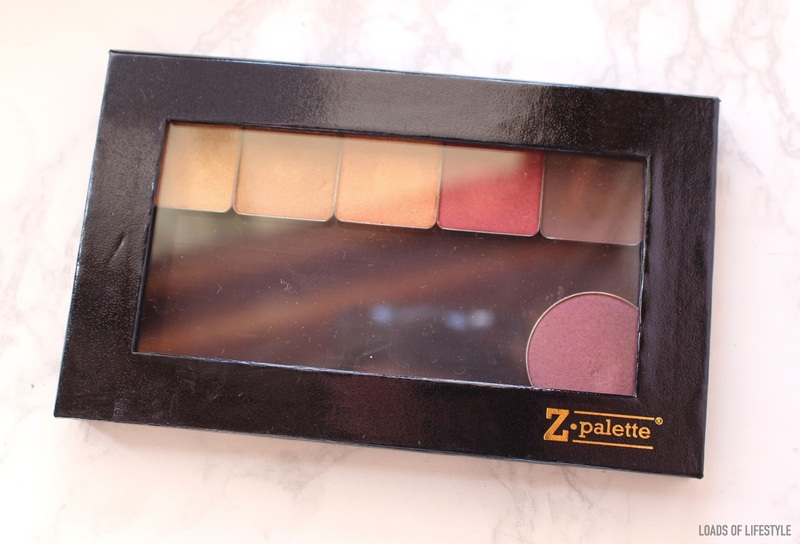 Custom Z Palette - I picked up this Z palette from the Brisbane "Pro Make-Up and Beauty Show" earlier this year! They had heaps of show specials and this medium sized palette cost me around $15 dollars (I think!!) They also had a massive Inglot stall so I decided to try out Inglot for the very first time and picked up some shadows to put in my Z palette!! Also in my Z Palette is a depotted Napoleon Perdis colour disc in All That Shiraz! also another I haven't actually used!! I do love this colour of this though!! 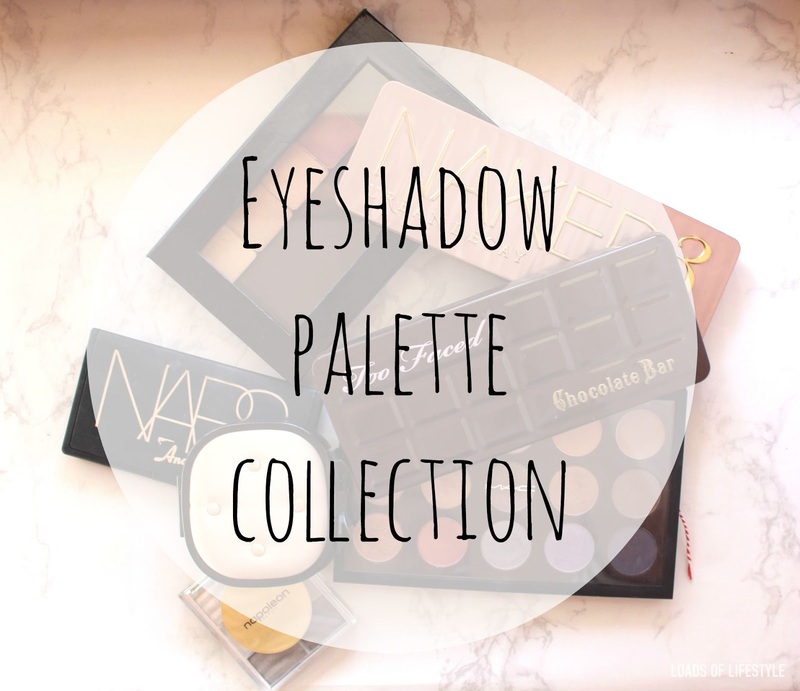 Let me know if you would like to see swatches of any of these beautiful palettes! Love your palette's, the custom mac one is gorgeous. I have a few to many palettes myself and your right how many can you wear at one time haha. 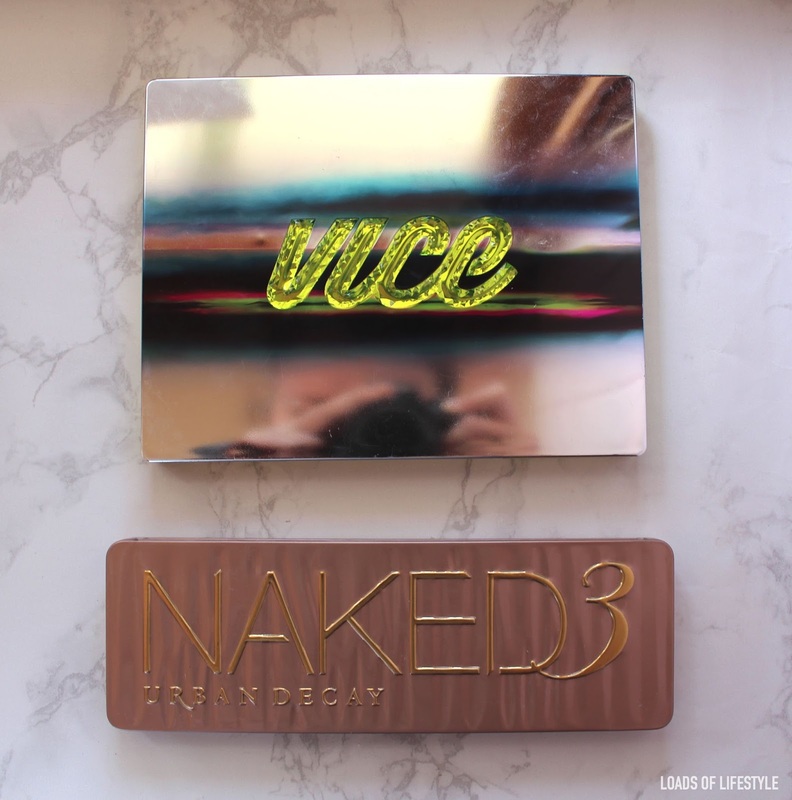 Great Post Hun I actually have the Chocolate Bar & UD Naked 3 on my list to get. Love your palettes!!! 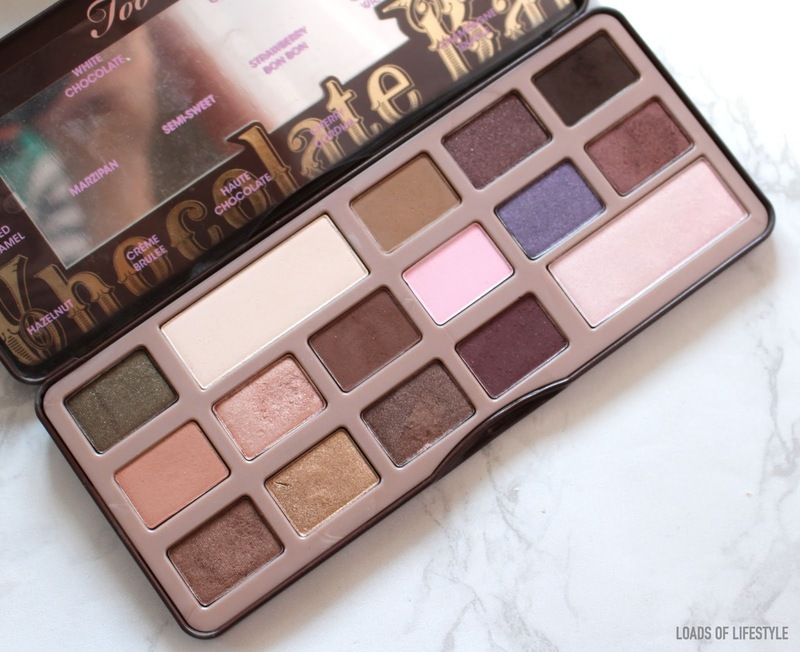 I really love the chocolate bar palette as well and your MAC custom palette is so gorgeous!!! I want to do this tag but I feel like it would take me a few years so maybe I should only cover some. It's ridiculous how many palettes I own!!! Great collection!! 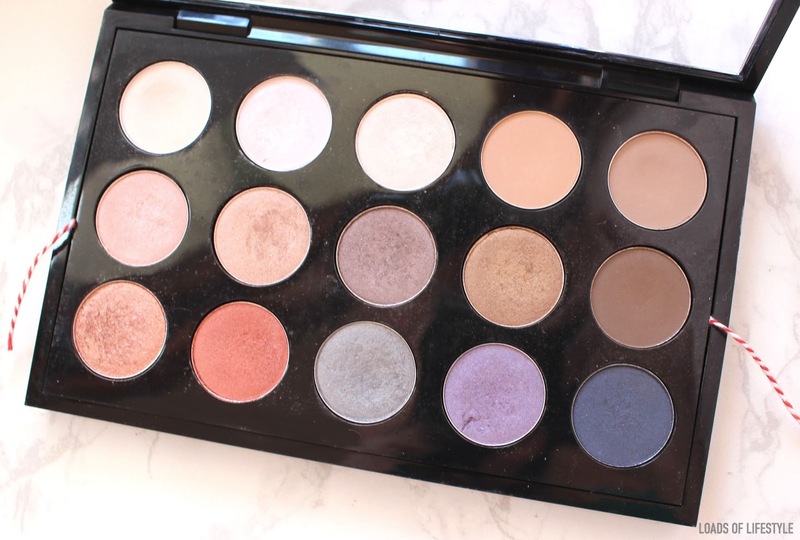 I love the look of your MAC custom palette, the colours look great!